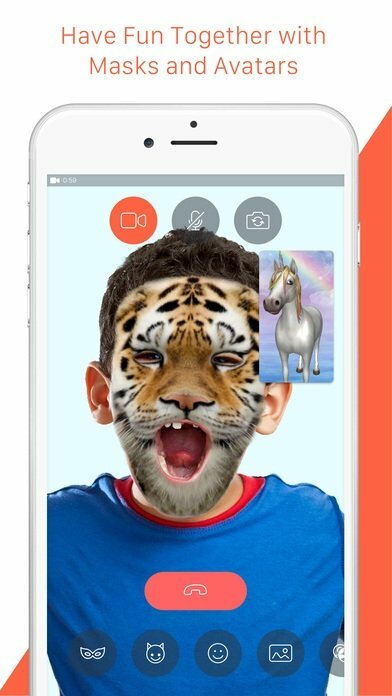 Which is the best application to make video calls on your iPhone or iPad? That's a difficult question with an even harder answer. 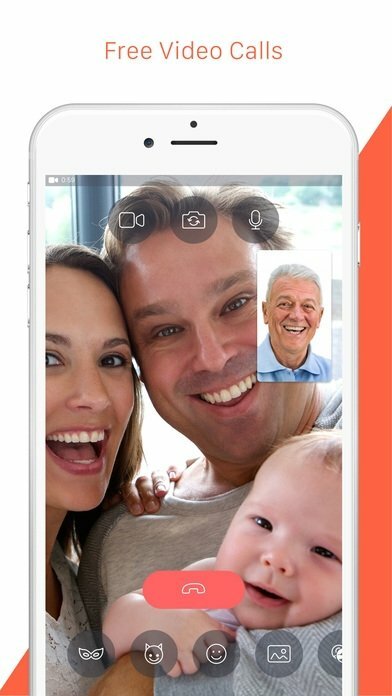 The majority of users would probably say FaceTime, and maybe others would go for Skype or Viber, but the truth is that more than 300 million users that make use of Tango Voice, Video, and Text can't be mistaken: it's definitely one of the best apps to call for free and establish video conferences from a mobile phone. The alternative to FaceTime for iPhone. 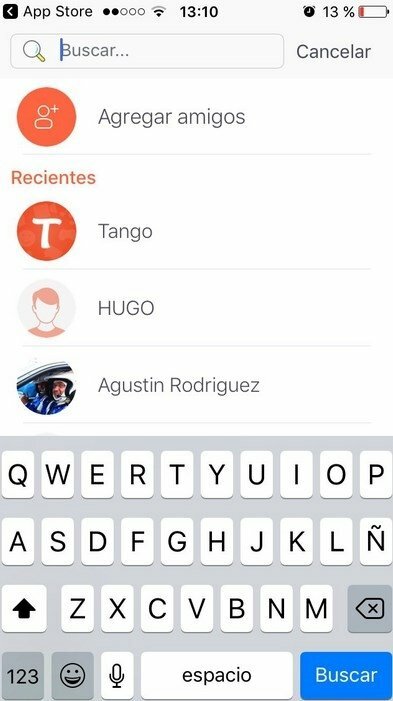 Many users consider Tango as one of the best applications to make video and voice calls for free based on its simplicity, design, and user-friendly interface. But it's not all about calls and video calls, as it also incorporates the typical functions of an instant messaging application, as well as features that we would definitely find in dating apps. Voice and video calls to anywhere around the world. Talk, listen and see your interlocutors. 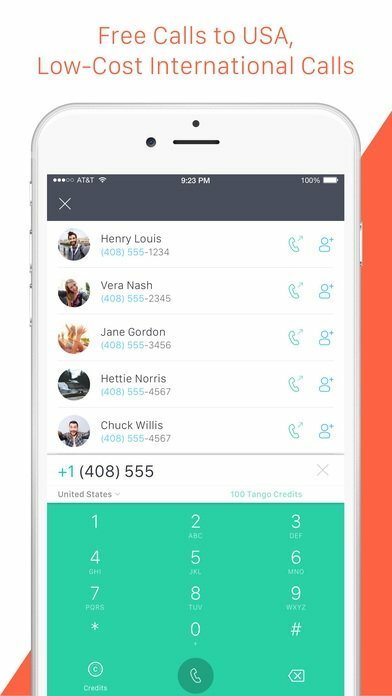 Free calls that don't affect your voice plan. Send messages to your contacts that you can import from Facebook. Share videos, photos, and locations. Liven up your chats with loads of funny stickers and emojis. Meet new people in your area to make new friends and who knows if anything else. Play games whilst you call. 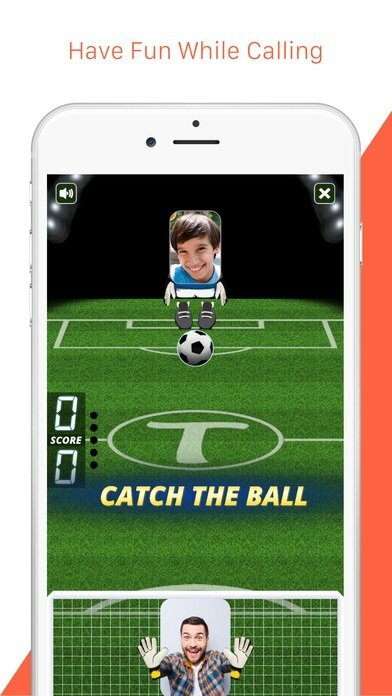 One of its most amusing functions and that takes this application beyond the field of video conferences is that fact that it includes several games within the app. You can play them against other users and, in any case, we're talking simple titles such as 1 vs 1 football games, three in a row, and things like that. 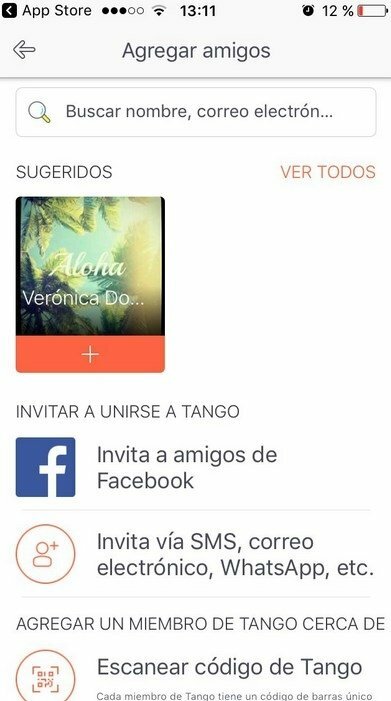 At the same time, it offers us other interesting social functions, as you can follow other users and interact with nearby people as well as with users from all over the world. 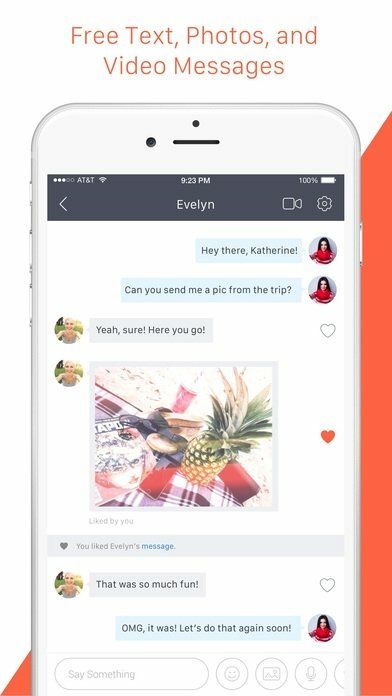 You'll be able to share photos and videos with them, and keep up with all their updates. The app is available both in Apple's App Store and in Google Play for Android smartphones and tablets. 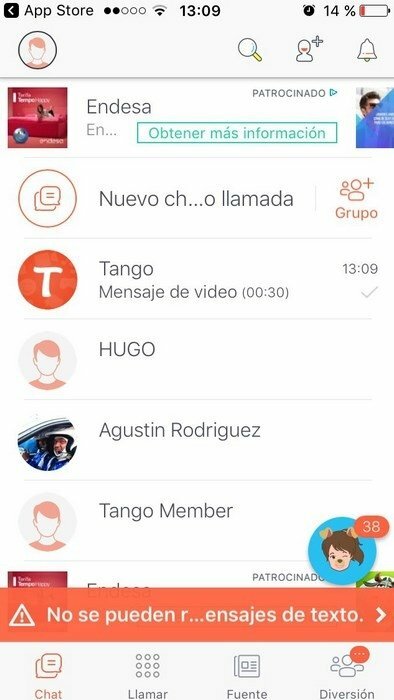 A few years ago, there was also a version of Tango Chat for PC but this service is no longer available despite being able to download the installation file. Unless you want to download its APK and run it on a Windows or Mac computer using an emulator of the likes of BlueStacks, there's no way you can make the most of this app in decent conditions on a PC.